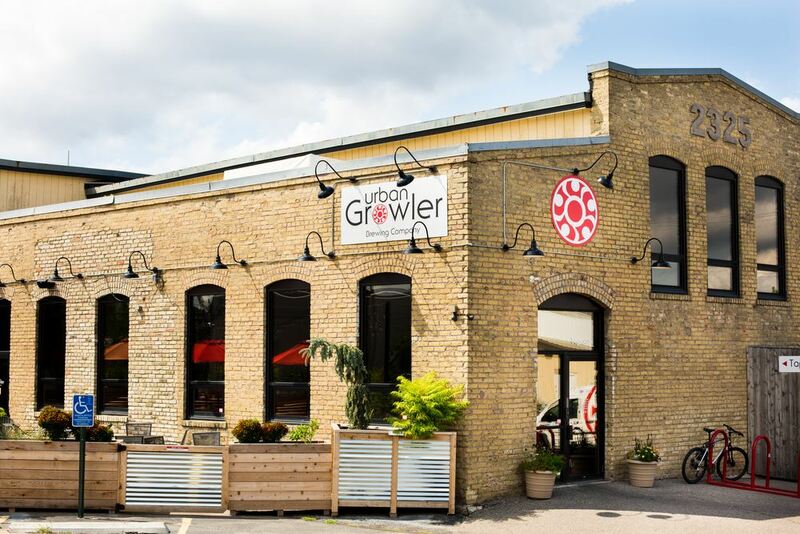 Join Apra MN and kick off the Summer at Urban Growler on June 22, 2017 at 4:30 pm. Urban Growler is located at 2325 Endicott St, St Paul, MN 55114 (map). Free parking is available in their lot and on the surrounding streets.